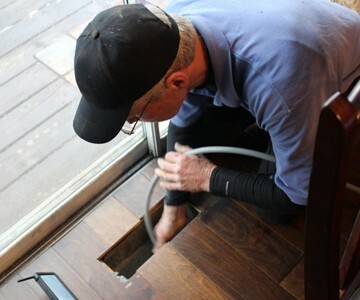 Duct cleaning helps improve indoor air quality in many ways. Allergy and asthma sufferers, as well as young children and the elderly, tend to be more susceptible to the types of poor indoor air quality that air duct cleaning can help address. Your home or office does not need to be “sick” in order to gain benefits in indoor air quality from professional duct cleaning. Action Duct Cleaning actively promotes the standards set by the NADCA and encourages you to review their standards and recommendations before contacting any duct cleaning service. You can learn more about the NADCA by downloading their brochure here.